How are colleges and universities using digital marketing for student recruiting and lead generation? 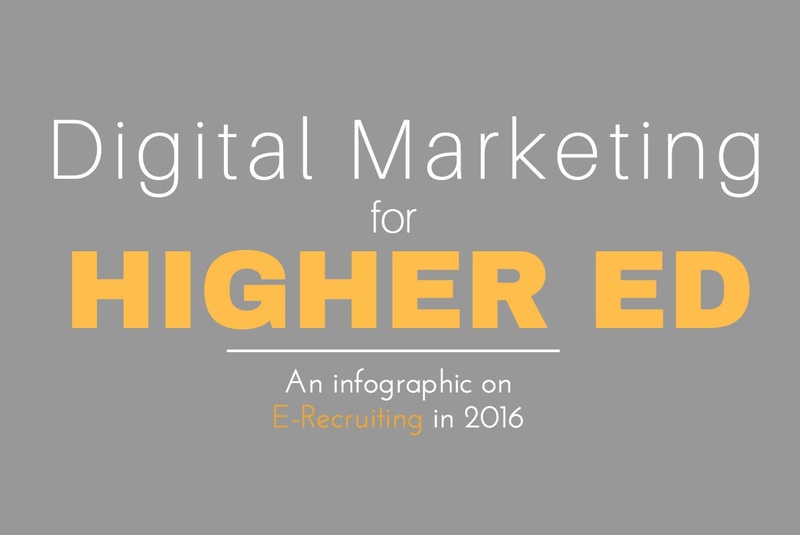 VONT’s infographic below on higher education e-recruiting sums it up for you. Check out how your website, online advertising, and mobile and video strategies match up to high school student behaviors. And if you’d like to find out more about how higher education can benefit from digital marketing, be sure to download our free Digital Marketing for Higher Education. And be sure to watch our video about Using Digital Marketing to Improve Higher Education Yield.